You can live here! 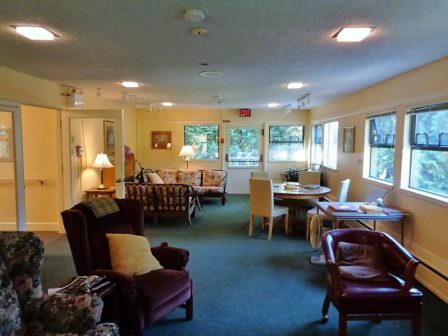 Residential Living at Wayside House. Enjoy the benefits of living in a Christian Science environment where a prayerful approach to daily living is encouraged and supported. We offer long-term residency under Christian Science Care. 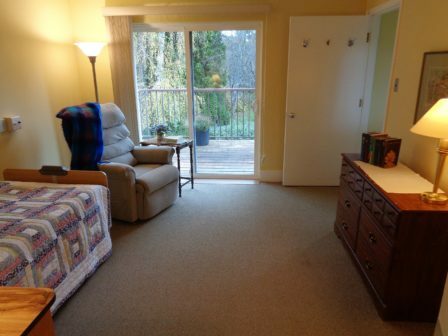 Bring your own personal belongings and feel right at home! Contact us to see if we have a vacancy.